Your contact Tu 25.11. We 26.11. Th 27.11. Meet suppliers of electric automation technology from around the world. 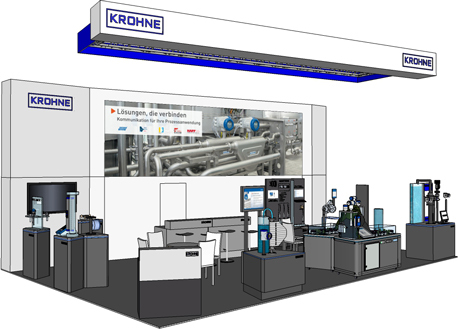 Inform yourself about all products, trends and innovations within the industry from 25 - 27 November 2014 in Nuremberg. Trade fair and adjoining conference offer you the perfect platform to search the right solutions for your automation tasks.